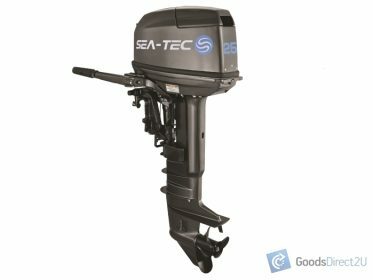 We’ve sold HUNDREDS of Motor products and our customers keep coming back! Buy with confidence, KNK ® – The Power Pro © built for the USA and Spanish Market our equipment has a premier distinction against no branded cheap imports. 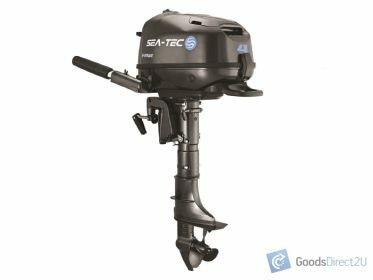 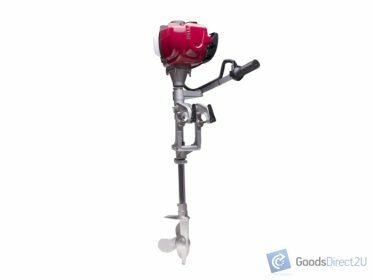 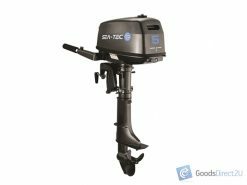 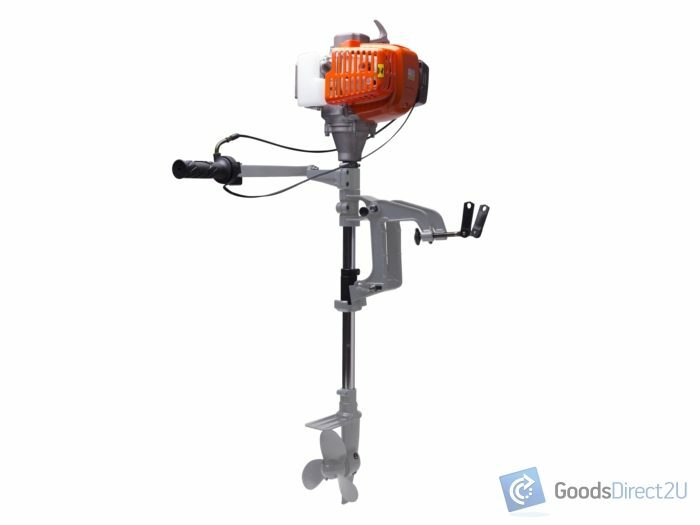 If you’re looking for an Outboard Motor that will do the job then this is the Motor for you!